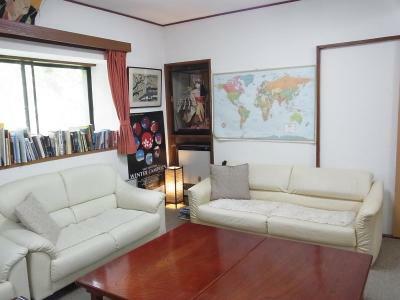 Lock in a great price for Fuji-Hakone Guest House – rated 8.6 by recent guests! Indoor and outdoor private onsen with time slots. Host was friendly and made some good recommendations for visiting the area. Very friendly staff. They helped us in planning iternary for the day. The attention to detail was superb . 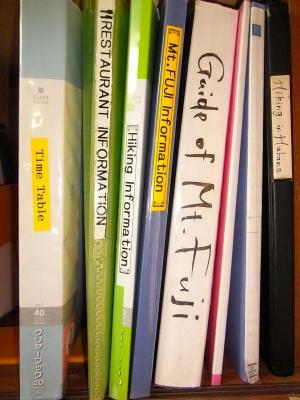 Restaurant information , hiking information , onsen - Both indoor and out , kitchen facilities Can not recommend highly enough and would score 11/10 if I could ! The setting was fantastic and the staffers feel like an honored guest. They were very knowledgeable about tourist information and extremely helpful to making my stay the best it could have been. The staff met us on the road and gave us a full tour before we even checked in. They were helpful, knowledgeable and gracious. 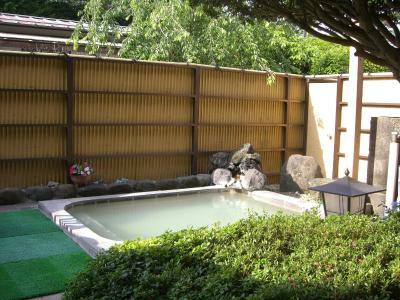 The property was comfortable and the private onsen was well worth it! 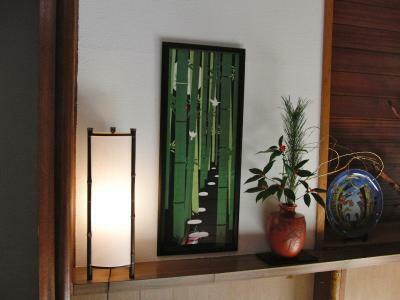 We stay only 2 nights in Hakone. The stuff is super friendly, they explain the transportation schedule and great place in Hokone to us. 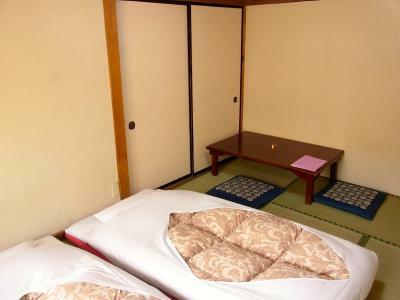 Hotel is very clean with tatami bed. There' onsen in the Hotel, we love it so much. Awesome outdoor and indoor onsen (outdoor is 500 yen a person for a half hour). The floor beds are also really comfortable and warm. Staff was amazing and helped book our yunnesan tickets, hakone free pass, AND luggage courier service. 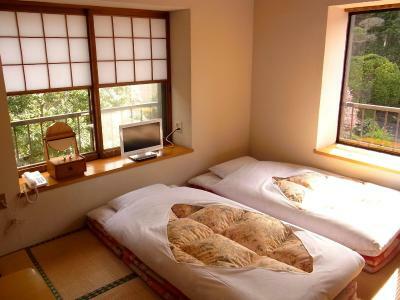 Please stay here if you are in Hakone. 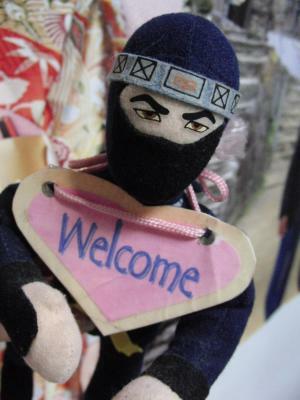 Don’t worry if you cannot speak any Japanese. 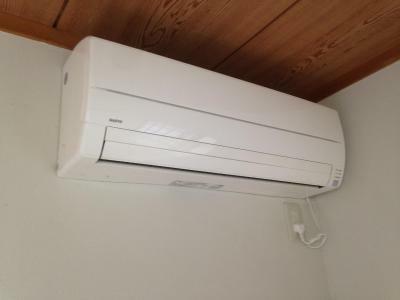 The host can talk with you in English without any trouble. 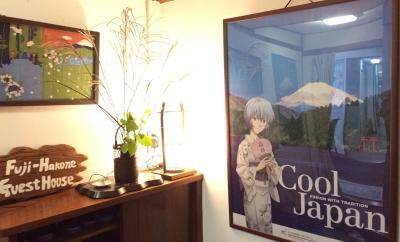 This guest house also has private hot spring, giving you lots of privacy. The host is really nice and helped me when I have questions. The lounge is also awesome. Feels like home. Highly recommend this place. 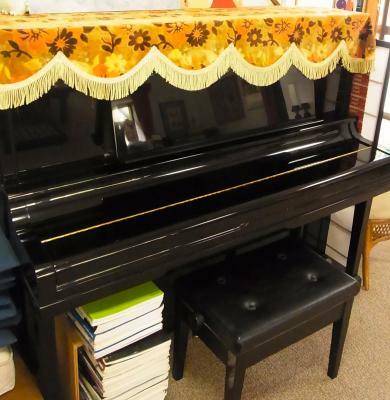 The owner and staff are very helpful and friendly. 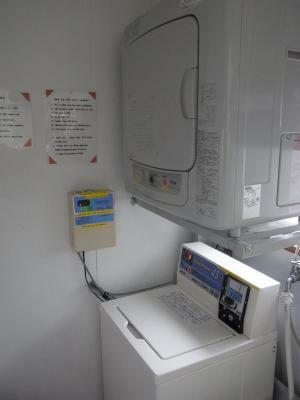 Although simple the facilities are very clean even for Japanese standards. 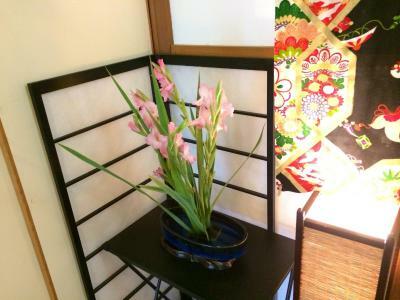 The small in house onsen, both indoors and outdoors, is very nice. The location is very convenient. 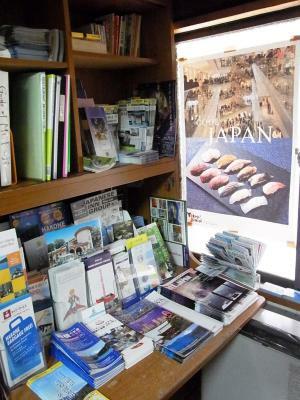 There are things to see within walking distance such as the Little Prince Museum, and you can get to anywhere in Hakone as public bus stops to all directions are located just outside door. Fuji-Hakone Guest House This rating is a reflection of how the property compares to the industry standard when it comes to price, facilities and services available. It's based on a self-evaluation by the property. Use this rating to help choose your stay! 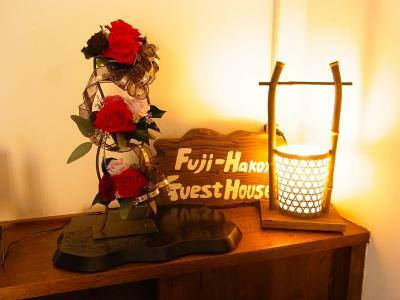 Offering hot-spring baths, free Wi-Fi and a completely nonsmoking environment, Fuji-Hakone Guest House is a cozy family-run inn with English-speaking staff. 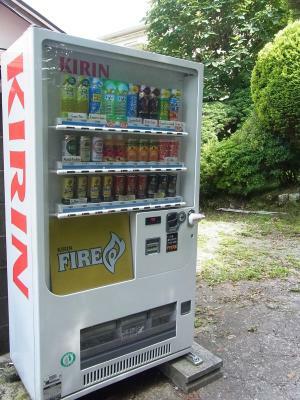 It is located within Fuji-Hakone National Park, and a 2-minute walk from the nearest Senkyoro Mae bus stop. 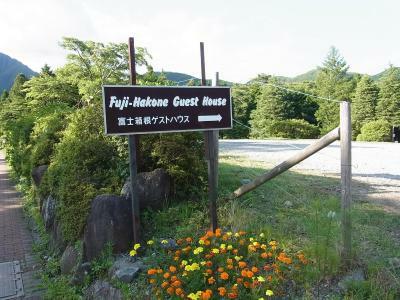 The guest house features natural hot-spring baths, which can be reserved for a private use. 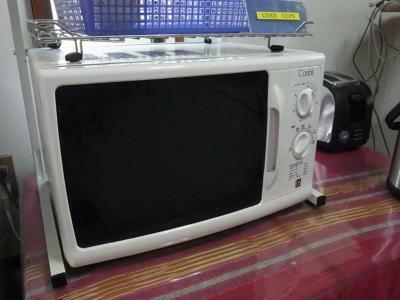 Coin-operated laundry machines are on offer. 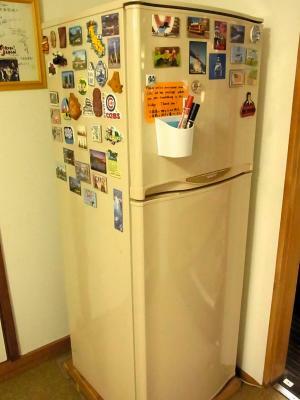 A fridge, a microwave and green tea are provided in the common area. 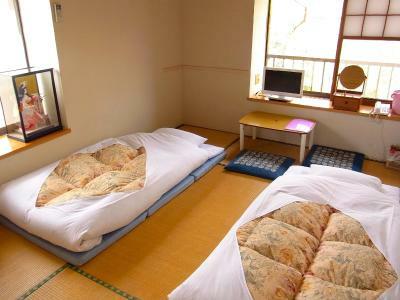 The rooms at Guest House Fuji-Hakone are fitted with traditional futon mattresses on a tatami-mat floor. 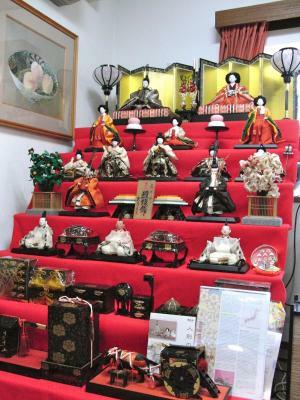 They are simply decorated and include a yukata robe and an LCD TV. Some rooms offer nature views. 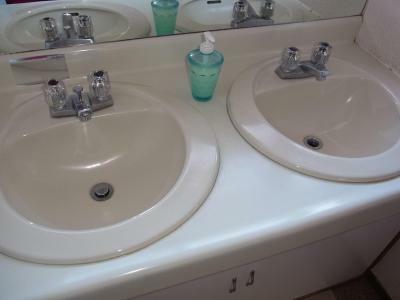 Towels are provided, and bathrooms and toilets are shared. 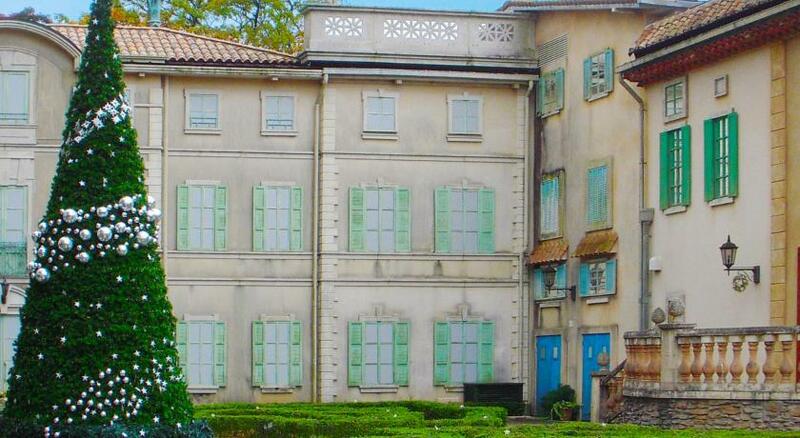 The hotel is just 550 feet from The Museum of The Little Prince in Hakone and 0.9 mi from Hakone Wetlands Botanical Garden and Samurai-Art Museum. 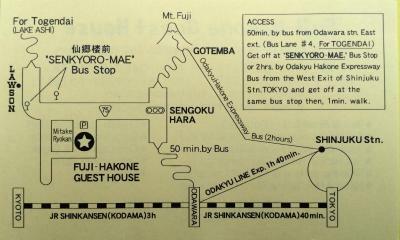 It is a 30-minute bus ride from Hakone-Yumoto Train Station. On-site parking is free. A Western breakfast is available at a surcharge in the dining room. 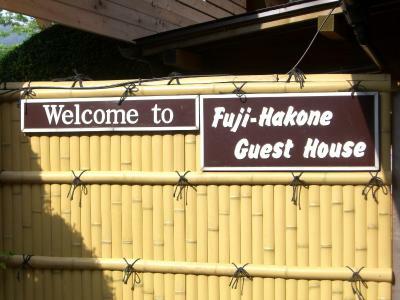 When would you like to stay at Fuji-Hakone Guest House? 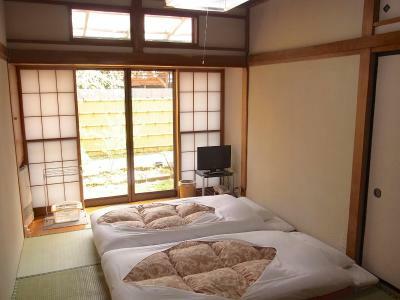 A simple heated room with a yukata robe and an LCD TV. Bathrooms and toilets are shared. 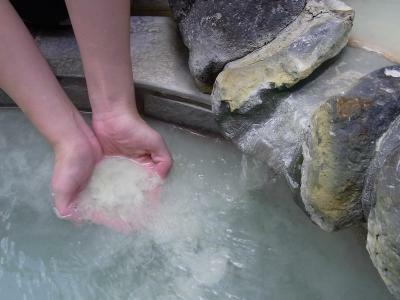 Private reservable hot-spring baths are available. 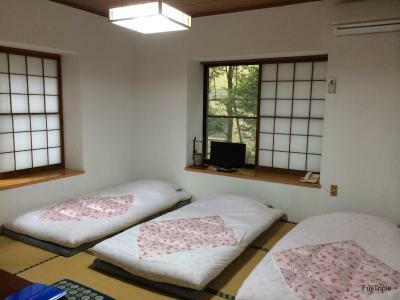 This room is for a single use of the Japanese-Style Twin Room. 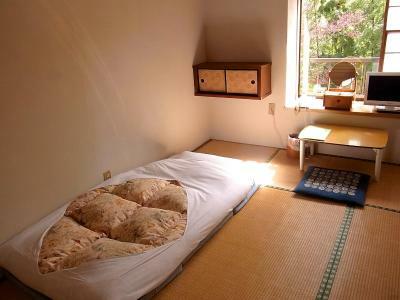 It features tatami (woven-straw) flooring and Japanese futon bedding. 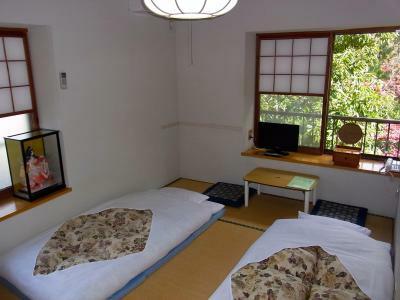 A simple heated room with a yukata robe and an LCD TV. Bathrooms and toilets are shared. 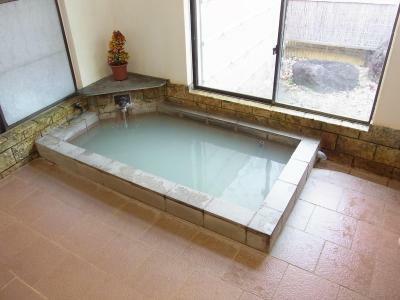 Private reservable hot-spring baths are available. 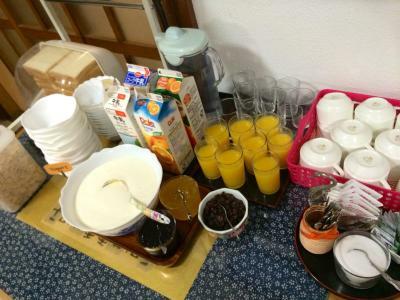 House Rules Fuji-Hakone Guest House takes special requests – add in the next step! One child under 3 years is charged JPY 1080 per person per night when using existing beds. 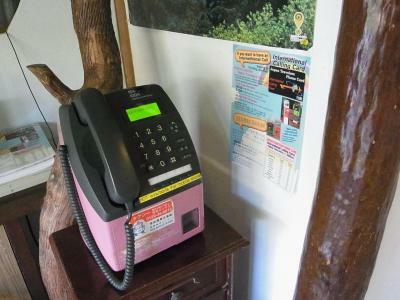 Fuji-Hakone Guest House accepts these cards and reserves the right to temporarily hold an amount prior to arrival. Guests arriving after 18:00 must inform the property in advance about their arrival time. Contact details can be found on the booking confirmation. Use of the outdoor hot spring bath incur an extra charge. Guests can make a reservation on site for private use of indoor/outdoor hot spring baths. Advance reservations are not possible. 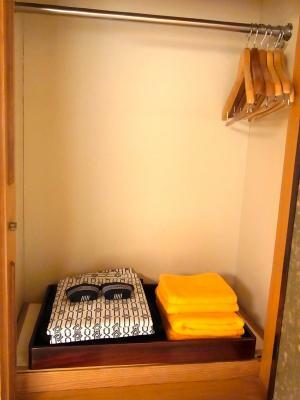 Guests can leave luggage at the property prior to check-in. Please note that an additional charge will incur for children under 3 years old who are staying in the room. Any older child will be charged as an adult. The staff was excepionally forthcoming and helpful. The facilities were excellent and the whole atmosphere of the place was serene. We were late for our booking of the outside onsen due to and extreemly long wait at a busstop at Motohakone (2,5 hours) and the staff quickly rearranged bookings so we could use the private onsen later. We were so relieved and happy because the private outside onsen was the whole reason why we picked this particular guesthouse due to their tattoo-friendly attitude. The fact that this place was also amazing besides the onsen was just a huge plus on top. For the price the outdoor pool could be included. Toilettes are shared which is never ideal but they are very clean and I’ve never had to queue to be fair. The room was really nice with very comfortable futon beds and a nice little in-door veranda overlooking a river. The owners spoke some English which really helped. The guest house was really close to the bus stop, no more than a couple of minutes. It was nice to have the onsen experience without any issues about people with tattoos. The guest house automatically allocates for free 45 minutes in the in-door pool to each room which is a reasonable amount of time (the water is very hot!) while you need to book and pay for the out-door one. Staff are very friendly and helpful. 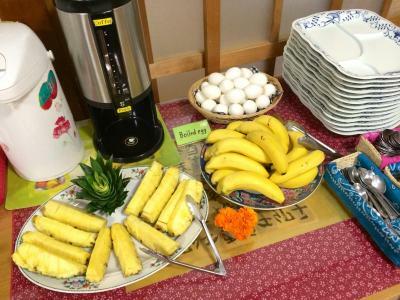 They have a private indoor Onsen which they allow tattoos and was included with our booking. Lovely house. 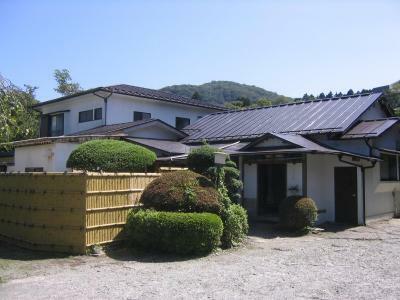 Great onsen, indoor and outdoor. 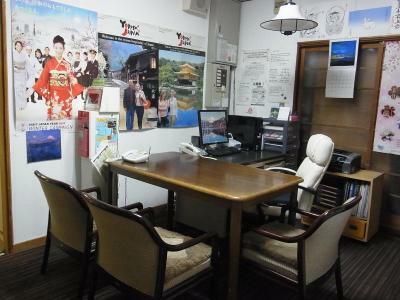 Conveniently located close to some nice restaurants and Togendai station. Owner very friendly and helpful. We slept very well it was very peaceful and comfortable. The wall was a little thin between each room as the design was traditional house, therefore, I can hear the family next to my room was talking and their baby crying at night. I love the staff who check us in. He was very friendly and helpful when showing us the way to nearby restaurants. The room was spacious because it was meant for 4 people but I guessed we were lucky enough to get that room in busy season. 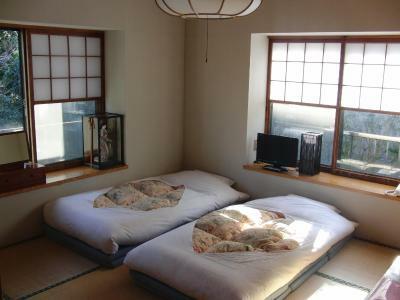 There is also free onsen booked for each room. 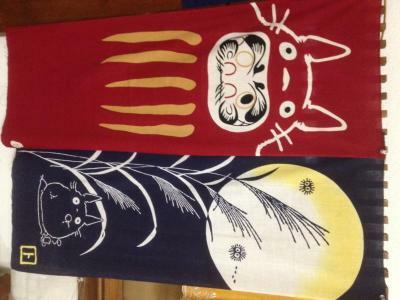 The kimonos were a lovely touch, as well as having the indoor and outdoor private onsens. 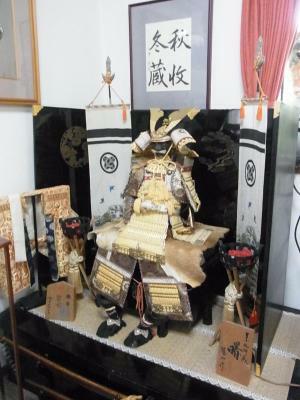 It felt very traditional and homely. 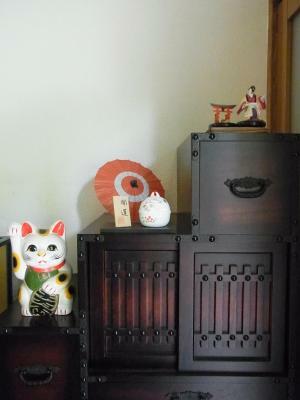 The rotenburo and Onsen Nuro were private, and we were able to enjoy it! Room was cozy and perfect for our family. Location was great, and they recommended us the Free Pass which was so very nice! We were able to keep our car in their parking even after checkout! And that was great to enjoy our 2nd day. 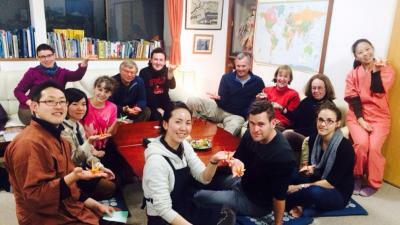 Lovely guest house run by lovely people! The indoor onsen is private, you can reserve a 30 minute time slot and have it all to yourself! 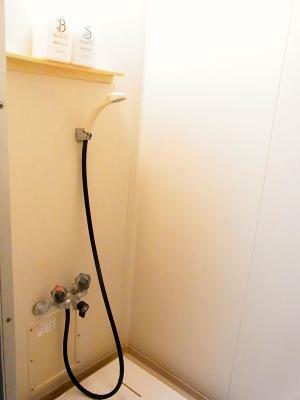 (There is also a separate shower). 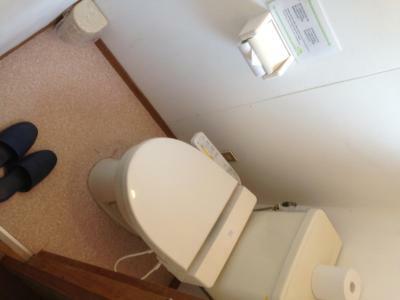 We booked a room with a private toilet which was really convenient. 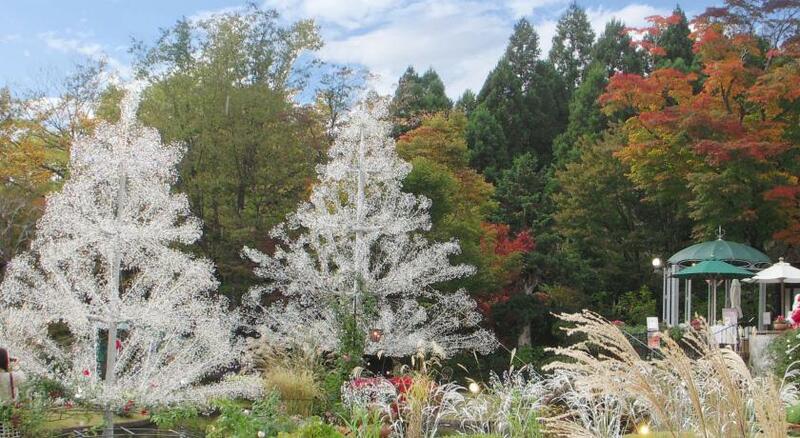 We had a Hakone Free-Pass which allowed us to catch the bus from Odawara station to the guest house and also used it for the bus to the Hakone Ropeway to lake Ashi, to the Pola Art museum and to the open air sculpture garden. The staff were really helpful when we asked about the busses and where to go!